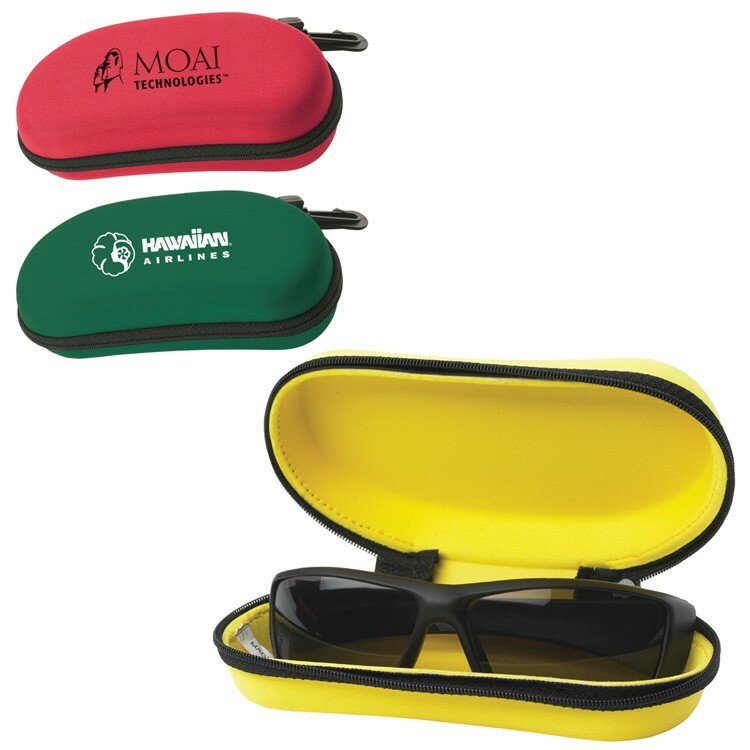 Eyeglass / Sunglass Case - Made of closed cell foam scuba material with black trim at one end. 4-3/4"w X 3-1/4". 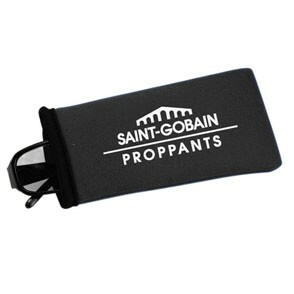 Advertise your company''s logo or message on this versatile item that can be used by men and women alike. 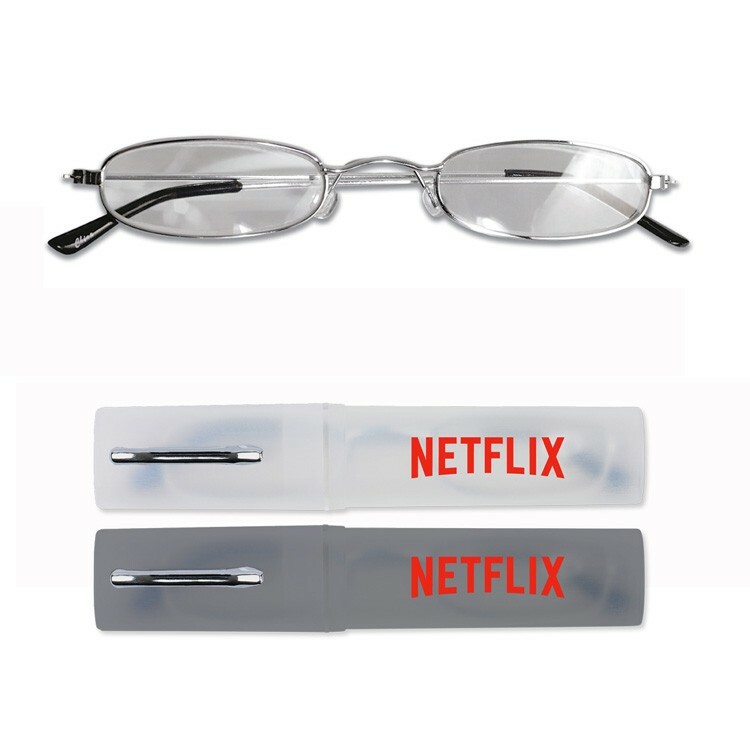 Great for all styles of eye glasses and sun glasses. 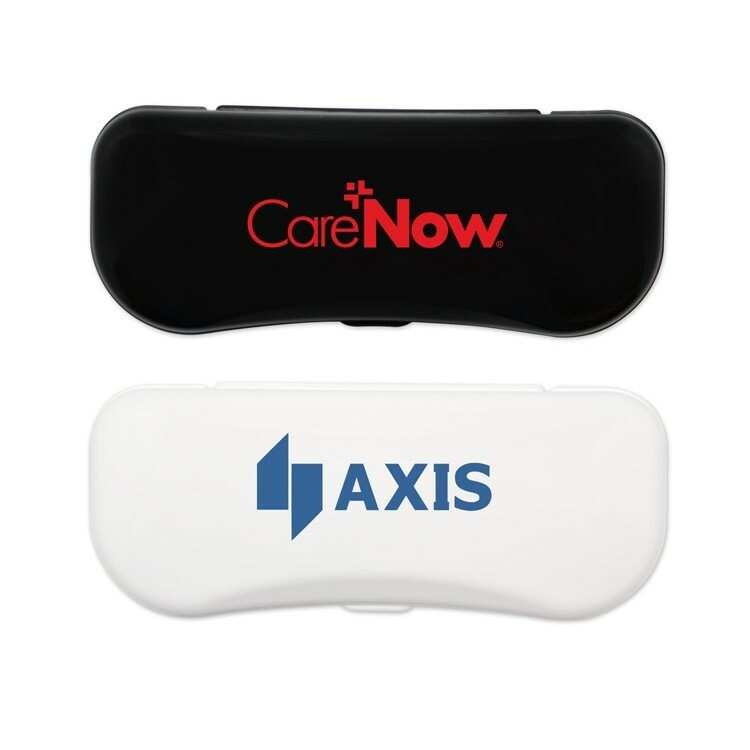 Your clients will appreciate when you hand out the Eyeglass Case at your next business event. This 7 inches x 3 inches case includes foam lining and binding around edges. You can have your case appear however you want as it is available in a variety of bold color options. Make this a smart business investment by adding on a personal message or your company logo. Ideal for promoting a new eye doctors office! Fits all classic and iconic glasses. 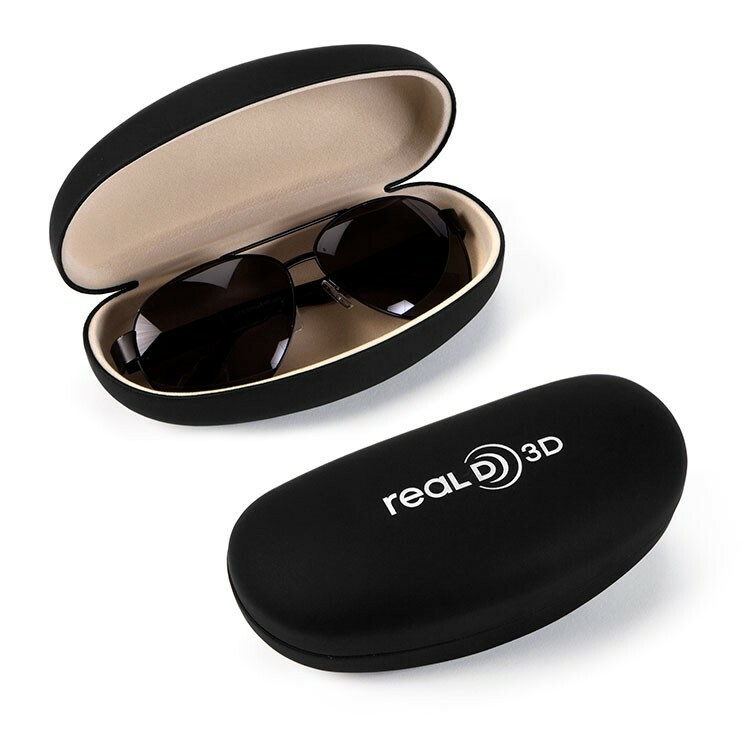 Great for designer eyewear and 3D glasses, this oversized sunglass/eyeglass case features a durable outer layer with metal shell construction and a soft interior. With a unisex, oversized design the cases come assorted in five colors or in all black. 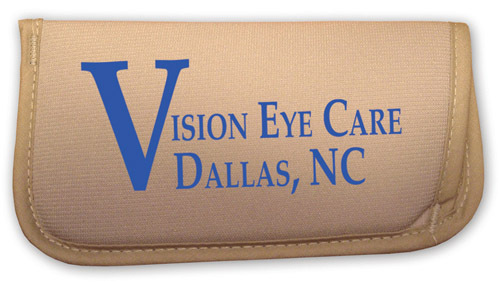 Perfect for eyewear retailers, hotel gift shops and optometry offices. With your company name or logo imprinted you've got a great way of increasing brand visibility! They're beautifully designed with a smooth leather like finish. Nylon formed case. Secure form protects contents. 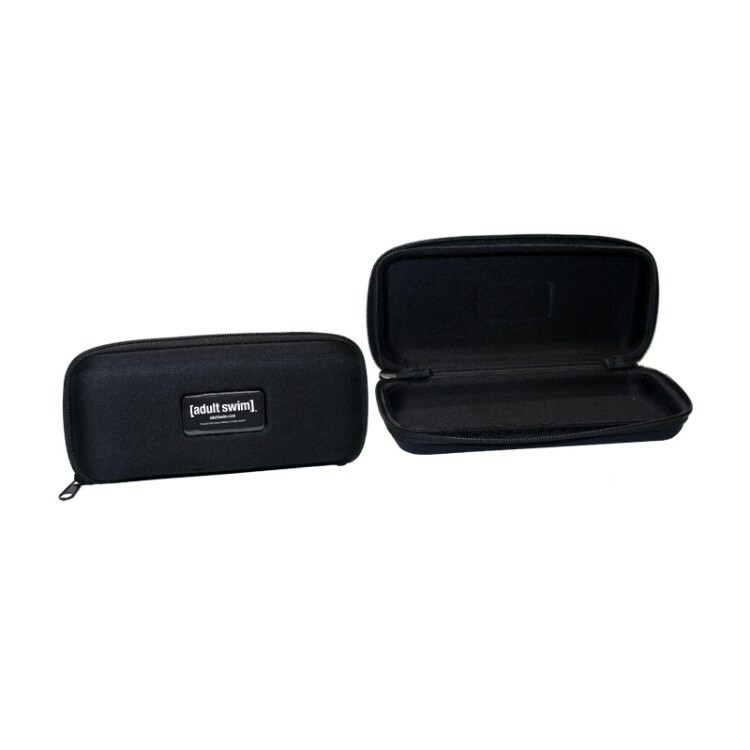 Great for amenities, eyeglasses, pens and small electronic products. Decoration: W 1.5" x H 0.75"